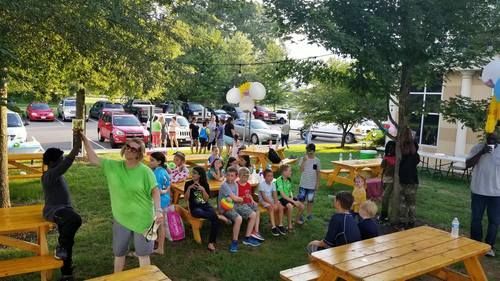 It is our sincere pleasure to serve you and your children at Calvary Chapel Fredericksburg. We hope you glean from this page our heart for your kids and the policies and procedures that are intended to protect you and your children. We provide Sunday morning classes for infants through 5th grade. We seek to touch kid’s lives with the love of God through caring, committed and creative staff with age appropriate curriculums that are Bible based. Our purpose is to guide our little ones on a lifelong quest to become fully devoted followers of Jesus Christ. Calvary Kid’s Club is intended to be a fun and exciting opportunity for children to learn about Jesus. Children meet for worship before splitting into classes for lessons, games, crafts and snacks. Simply check your kids into their classes upstairs and then pick up them up immediately after the Wednesday evening service. For your child’s safety, we ask all parents to follow simple check in and check out procedures. At check in, you and your child will be given a number. The number identifies you with the child. We also ask that you initial the sign-in sheet. If the child’s name is not preprinted, please fill in the appropriate information at the bottom of the page. You must show the class leader your number for your child to be released to you or show a photo id that matches the name that you signed your kid in with. Teachers will not release the child without appropriate identification. Please remember to pick up you child promptly after the service ends. In the event that you are needed in your child’s classroom, the 3-digit number will be displayed in the front of the sanctuary or Fellowship Hall. Reasons for being summoned include a child being upset, an injury or behavioral reasons. In order to maintain a healthy environment, please do not bring your child to class if they have a fever greater than 99.0° or symptoms such as a runny nose, fresh cold (four days or less), fever, rash, persistent cough, diarrhea or any other signs of illness. Do you have a personal relationship with the Lord? Is that relationship growing? Do you feel forgiven? Do you have a good relationship with those closest to you? Are you in the Word regularly? Do you love being around children? If you answered YES to all of these questions, then you meet the basic requirements to be involved in Calvary Kids Ministry. 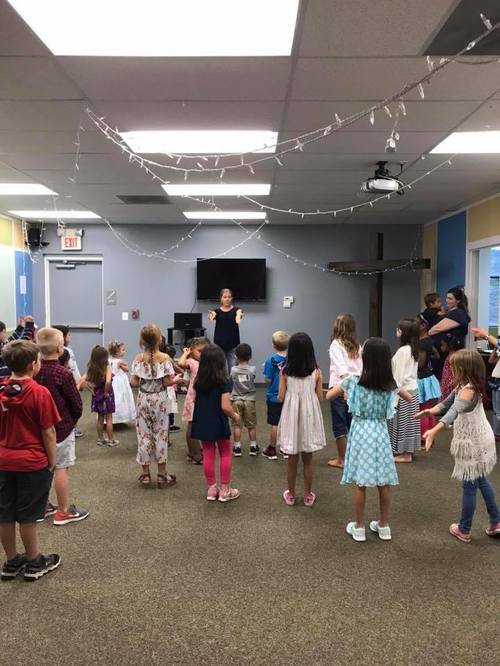 For the safety of our kids, everyone interested in being a part of our team must submit a Calvary Chapel Ministry application, including the Children’s Ministry section. This application includes an authorization for a background check. Along with the paperwork, you must be a member of our church for 6 months prior to applying to serve. You will also meet with the Calvary Kids Ministry Leader.